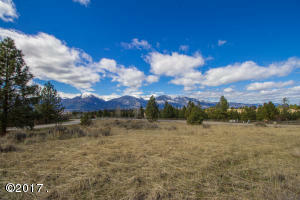 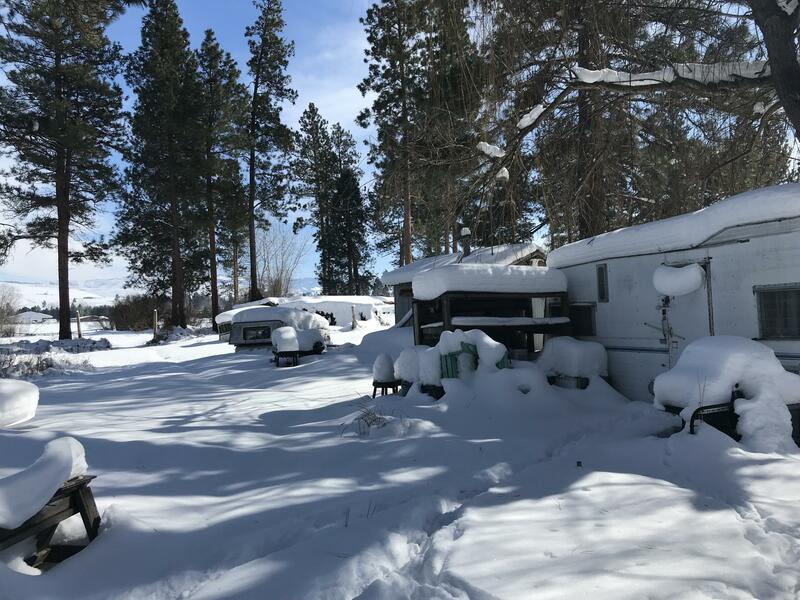 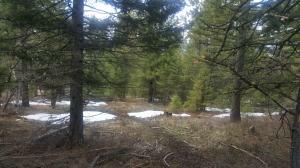 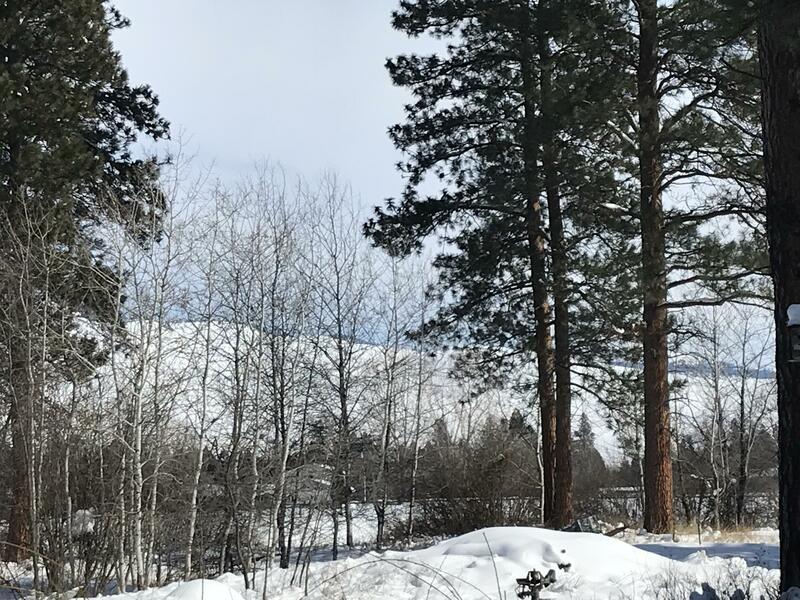 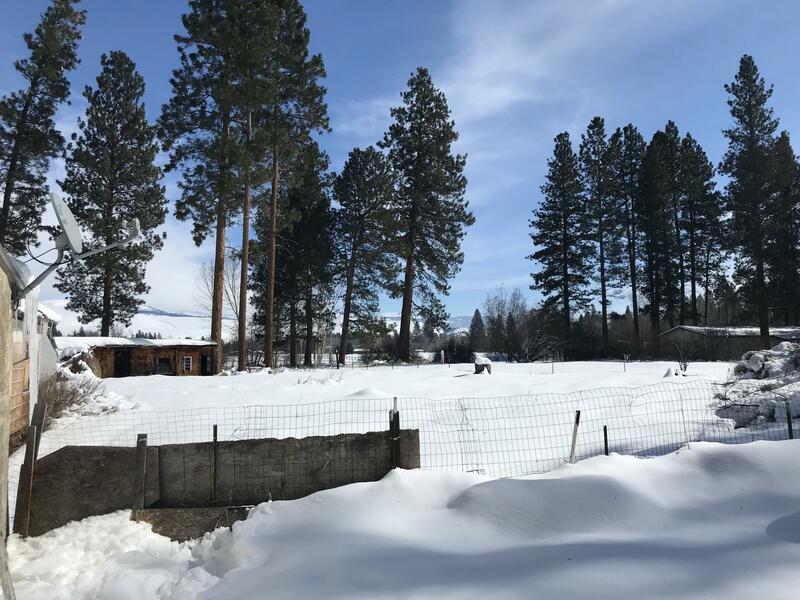 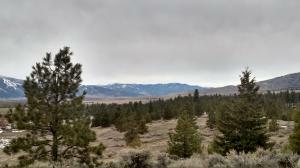 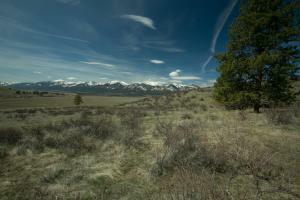 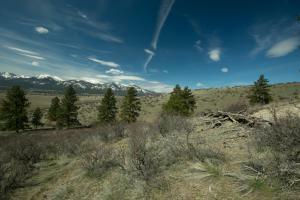 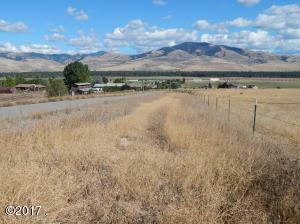 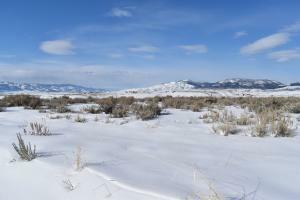 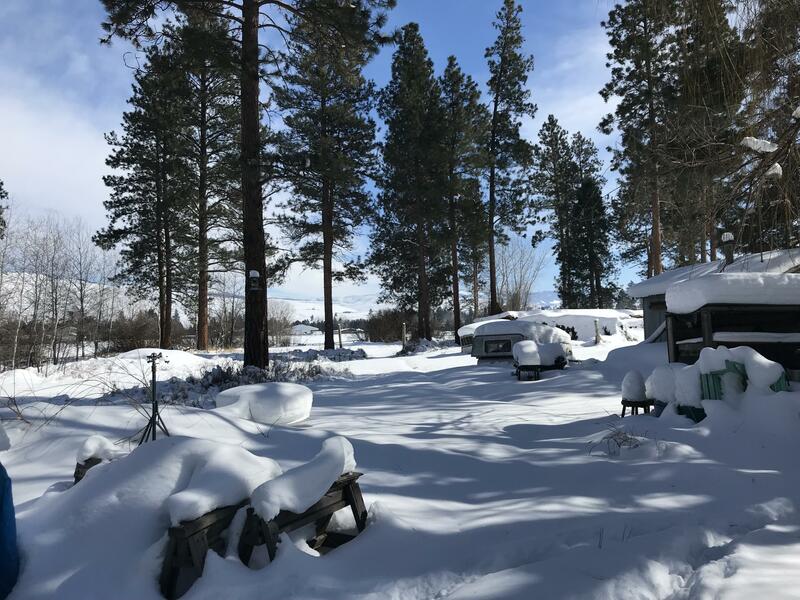 Get away from it all on this beautiful 10 acre Bitterroot property, just 20 minutes from Missoula. 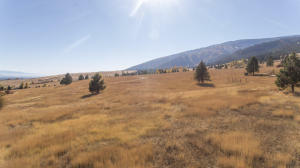 The parcel has huge trees and amazing mountain views. 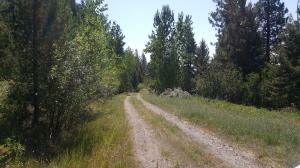 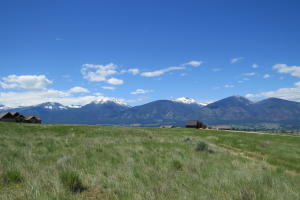 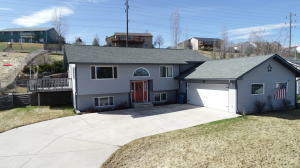 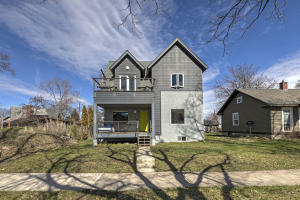 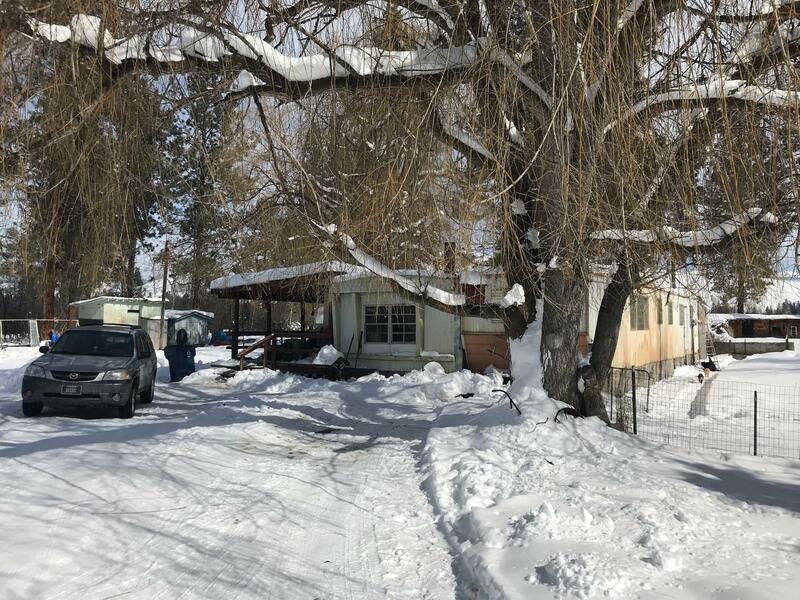 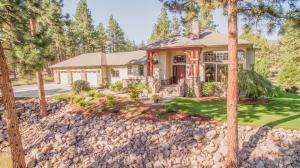 Located on a quiet road with easy access to Highway 93. 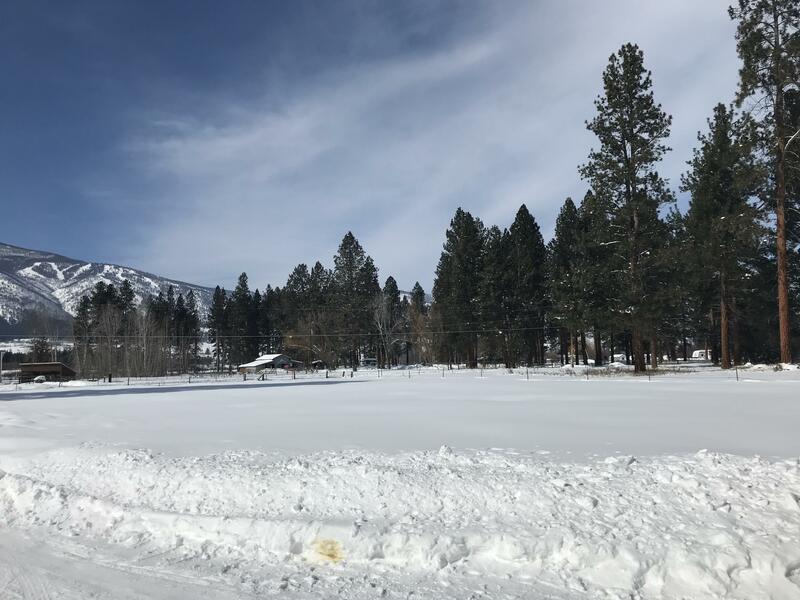 Roads are prioritized for plowing and maintenance because of the local school bus route. 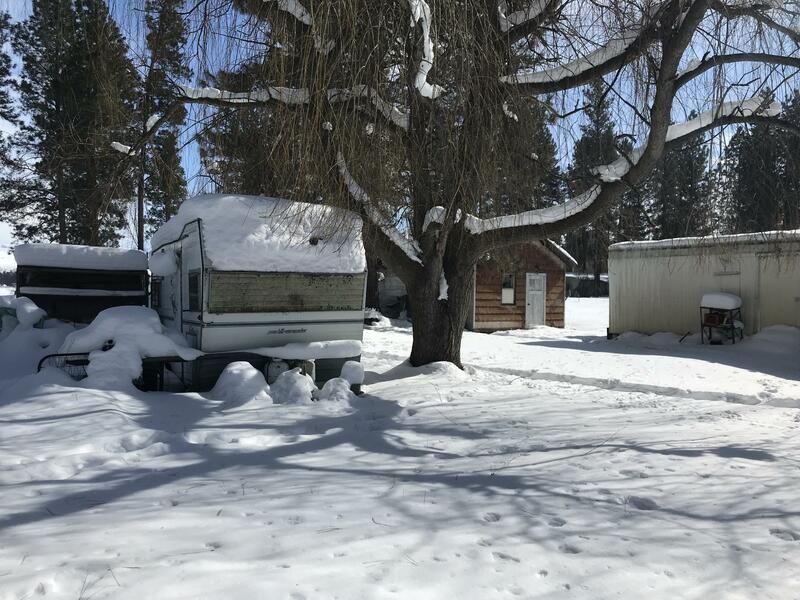 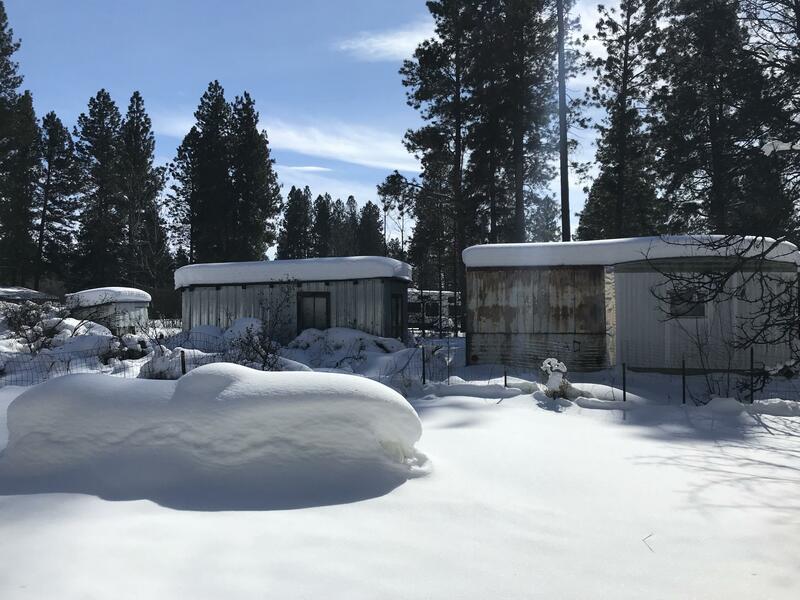 There are multiple trailers on the property and an estimate for removal is available if a buyer wishes to remove them after closing. 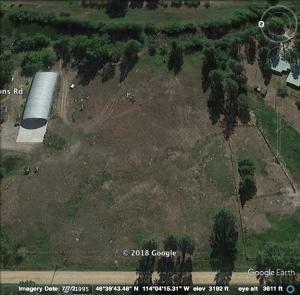 Septic is rated for a 3 bedroom home. 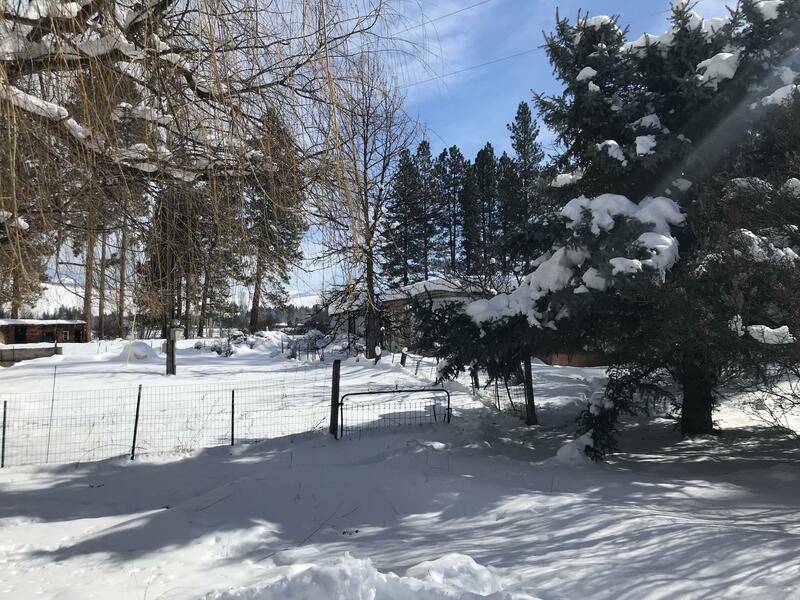 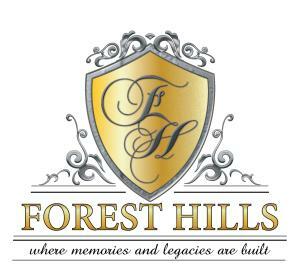 Call Annie Caires, 406-880-1864 or your real estate professional today!